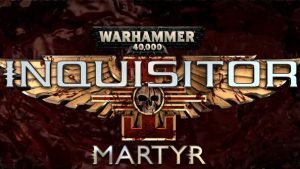 Check out our Warhammer 40,000: Inquisitor – Martyr Review to see how Neocore Games diablo-like take on the Warhammer 40K universe fares. 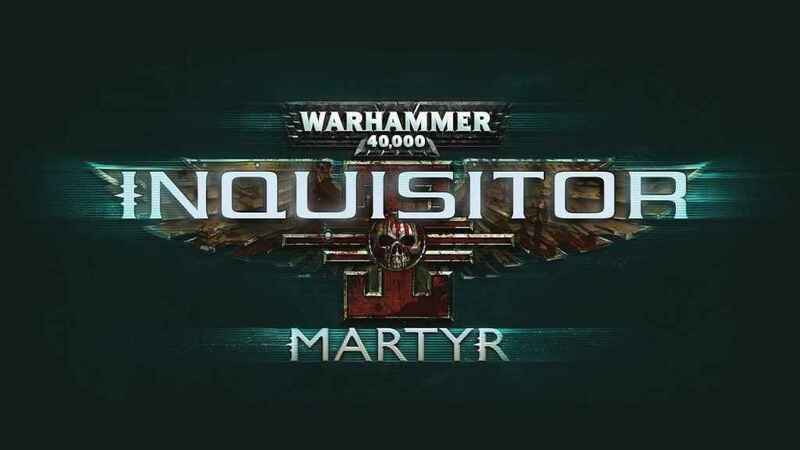 Developer Neocore Games has revealed the Warhammer 40,000: Inqusitor – Martyr release date on consoles – and it’s pretty soon. 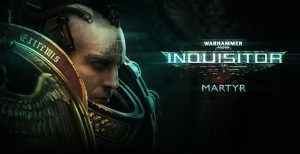 A brand new trailer has been released that shows off Warhammer 40,000 – Inquisitor Martyr Gameplay. 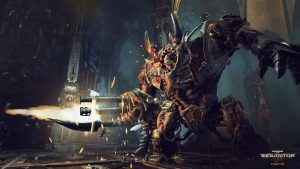 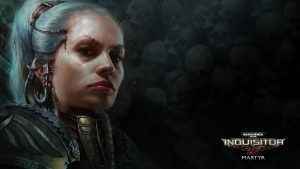 Fans of Warhammer 40K and Diablo are in for a treat.